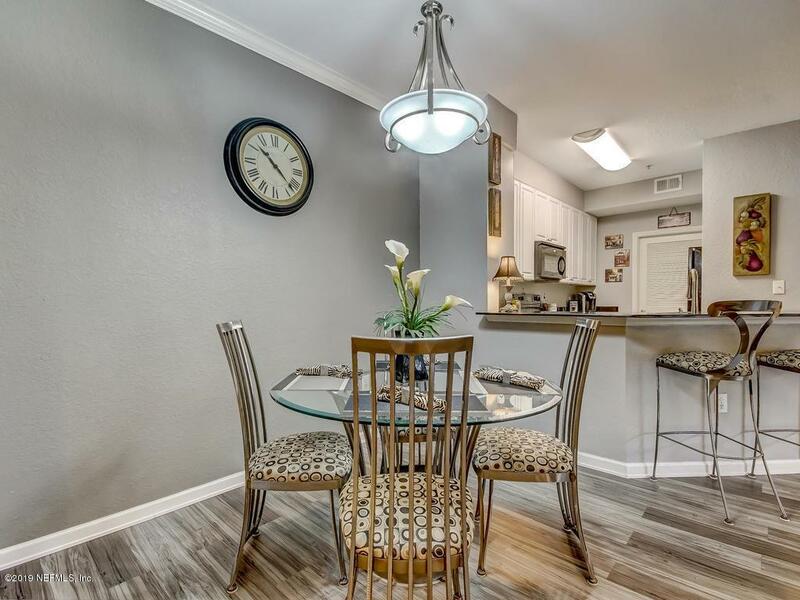 MULTIPLE OFFER SITUATION- HIGHEST AND BEST BY 3:00 pm on 4/18/19. 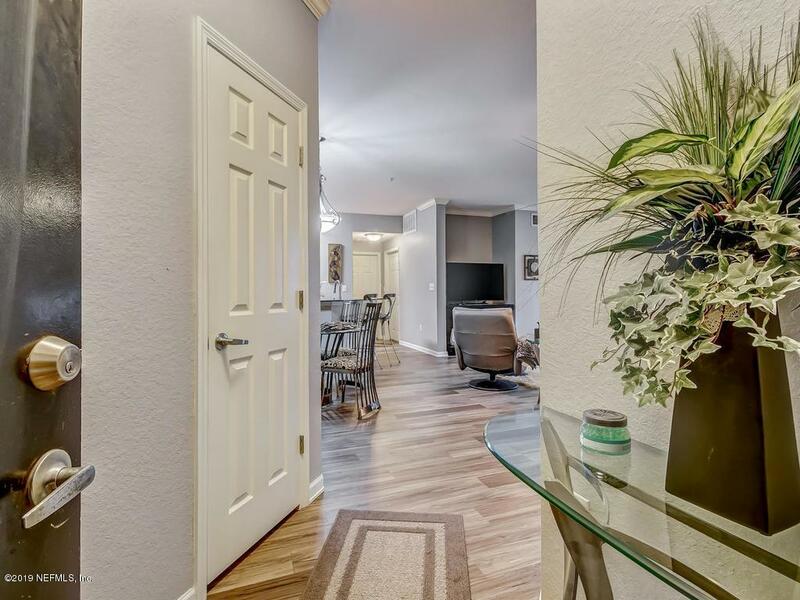 Beautiful condo located in Villa Medici on the first floor, just steps to your oversized 1 car garage (P202) and minutes to the amazing amenity center. 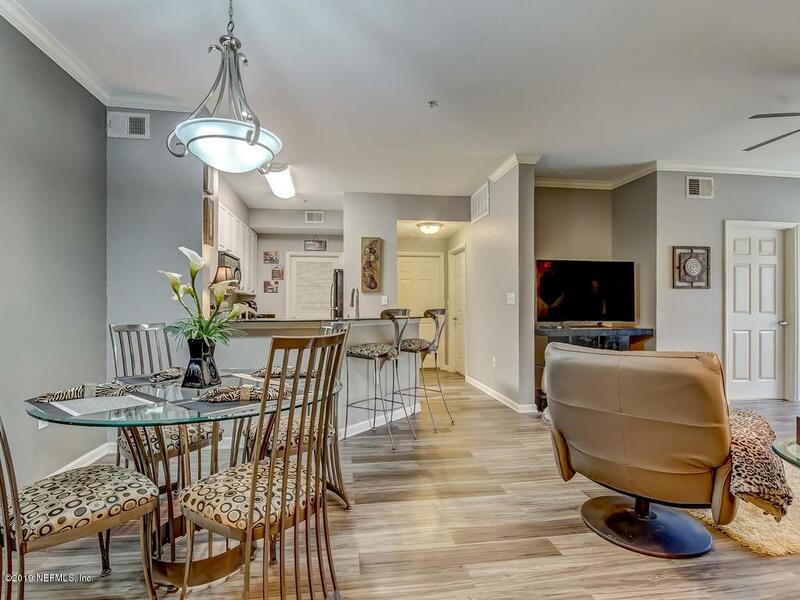 This condo offers 3 large bedrooms, 2 full baths, beautiful kitchen with granite counters and upgraded sink, family room with sliders that lead to a screened patio and eat in area all with upgraded laminate floors. All appliances stay. 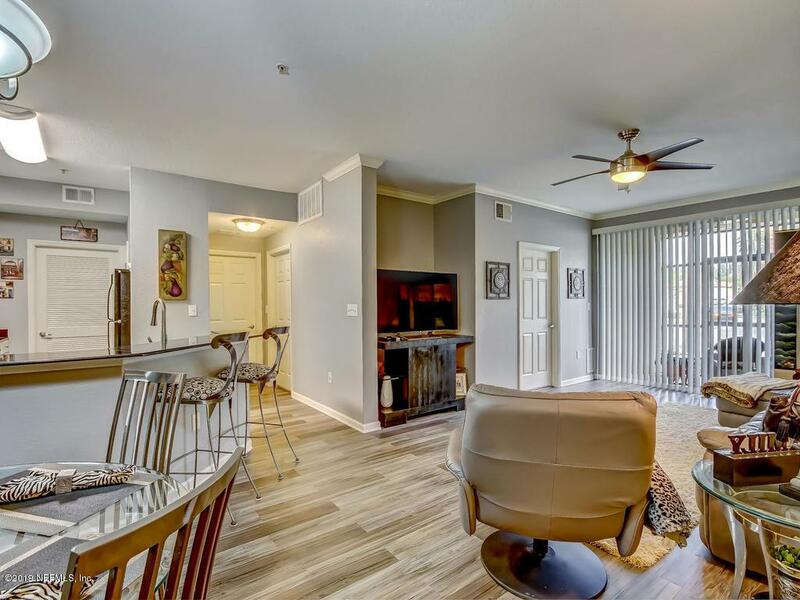 You will love being just minutes to the Town Center, Southside, Butler Blvd and so much more. Community offers newly renovated gym, clubhouse, dog park and pool. Why walk up steps to your condo when you can get out of your car and walk right in. Don't miss this amazing home! !